Chawton House Library is an internationally respected research and learning centre for the study of early women's writing from 1600 to 1830. Access to the library's unique collection is for the benefit of scholars and the general public alike. 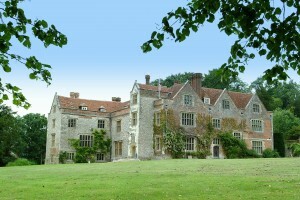 Set in the quintessentially English manor house that once belonged to Jane Austen's brother, Edward; the library, house and gardens - plus an always fascinating calendar of events - make Chawton House Library a very special and memorable place to visit and enjoy.